Plagiarism happens when we use another person’s intellectual materials and don’t give them credit. As discussed earlier, intellectual property is defined as any kind of material (i.e., writing, art, music, film, etc.) or ideas envisioned and created by another person. Plagiarism is a kind of academic dishonesty—a kind of theft. Colleges and universities take plagiarism seriously; many discipline or even expel students who are found to be plagiarizing. Many educators used to believe that students plagiarized either because they were lazy or because they just didn’t care about anything but getting that final piece of paper: the degree or certificate. Both of these reasons are still true sometimes: we’ve all met people who don’t like to work hard (or at all!) or who, in the case of college, just want that piece of paper and don’t care how they get it. But today, thanks to work by innovative educators, instructors know that plagiarism and cheating are often motivated by more complicated factors. As much as possible, do your own work. In other words, always start by writing what you know about a subject, turning to sources only when you need to support your own ideas with authoritative backing or when there’s a knowledge gap you cannot fill on your own. Or, of course, to satisfy requirements imposed by your teacher, i.e., who asks you use a certain number of sources in completing an assignment. But even then, much of the work should be your own. Take notes carefully. If you add source material to your work, mark it or identify it in such a way that you will know it’s from a source. Cite the work immediately and add it to your works cited list. And, if you use someone else’s intellectual property, you must give them credit. If you bring their work into your assignment, you must mention them as the work’s owners. Mention the source’s owner/creator in your written work at the point where the source is used. 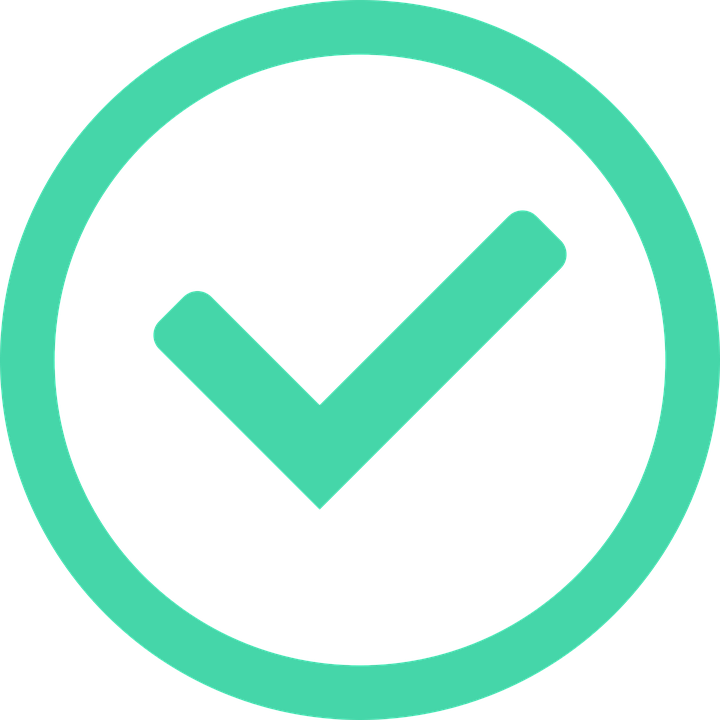 Create a list of all of the sources you used in your assignment; you’ll do this by arranging them in a works cited list at the end of your essay. Make sure sources on the works cited page are actually cited in your essay. If you read some source materials to learn more about your topic but do not mention them in your paper, you do not need to list them in the works cited list. But if you later end up using those sources in your paper, then you’ll need to add them to your works cited. In today’s digital age, with information seemingly at our fingertips, it’s important to understand some of the guidelines and restrictions that affect how we use that information. This is another important part of using sources correctly and avoiding plagiarism. 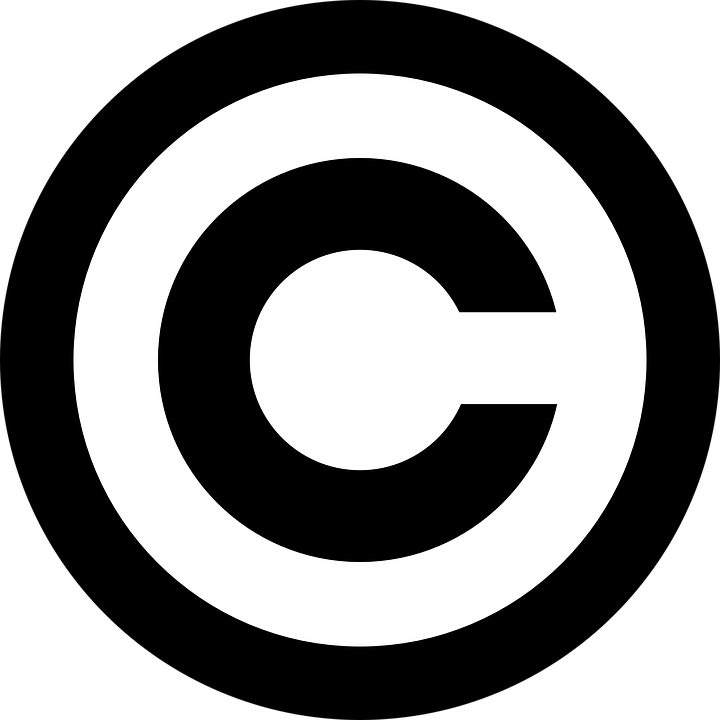 Copyright is a legal term that refers to the person (or people) who own and distribute a piece of information. The copyright holder has rights to that material, and if others use the material without getting permission first, they may be in violation of copyright (see the glossary of terms). This isn’t good (!) and can result in fines. What’s the most important thing you need to know about copyright? Simple: If something is copyrighted, you can’t use it without getting permission; this may involve paying for permission. If you’re a college student, your college librarians can help you navigate copyright issues. They may also be able to get you copyrighted material through Interlibrary Loan. As a college student or faculty member, you may be able to access copyrighted material through the practice of “fair use” (below). You might find copyrighted materials in your college library. Otherwise, the US Copyright Office (www.copyright.gov) is your go-to location for everything you need to know about copyright. 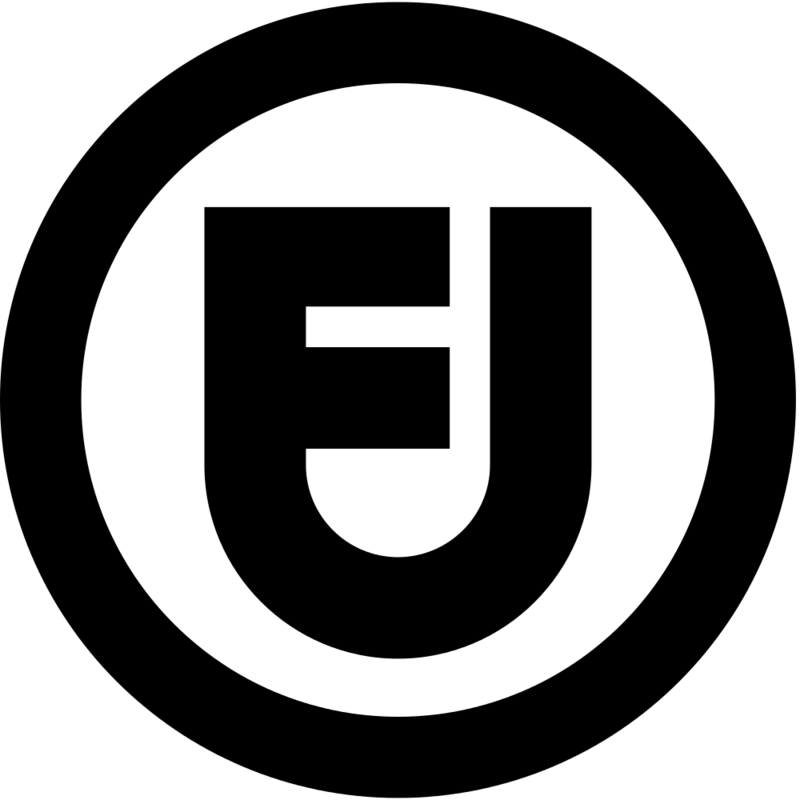 The concept of fair use allows students and teachers to use small amounts of copyrighted materials for a short-term, limited purpose—particularly for study, teaching, or research (see the glossary of terms; Stanford University Libraries also has an informative article on the subject of fair use). You will use them for a limited purpose. For example, you’ll use them to complete an assignment and then will return or release them. Specifically, you won’t retain the material to use at a later date. You will not post them on the Web, make them available publicly, or share them with anyone else. You will not make permanent copies of the material. You will only use a small portion of the “whole” material. For example, using two or three chapters of a twenty-chapter book is a fine example of fair use; using twenty-four of twenty-five chapters without paying for them would not be considered fair use. You will not benefit, monetarily, in any way from the material. 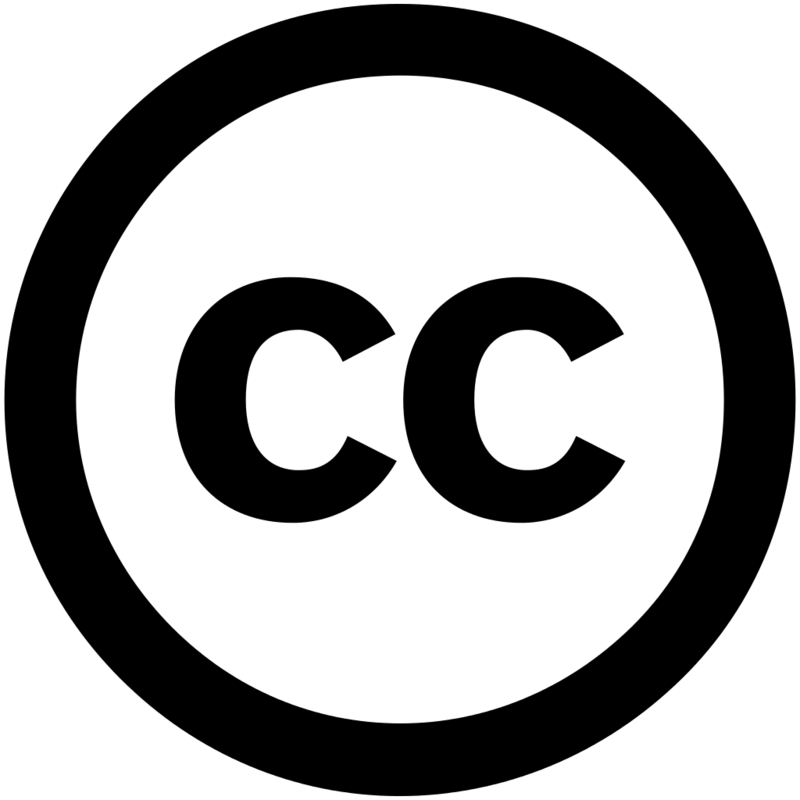 Creative Commons (creativecommons.org) is a not-for-profit organization that collects all sorts of materials and makes them available to the public for free use (see the glossary of terms). When a user creates a piece of content (writing, art, photography, or just about anything), they may choose to put a Creative Commons license on the material. The license explains how people share, remix, repurpose, or in other ways use the material. As a student, the Creative Commons has made a world of materials available to you. If you use any of the materials in your work, you should include the Creative Commons in your source citation. 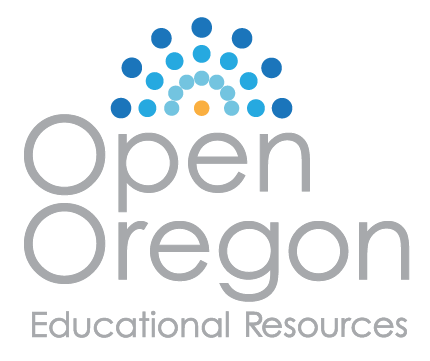 Open Educational Resources are teaching and learning materials that are available for free use by students and teachers everywhere (see the glossary of terms; you can also learn more at oercommons.org). The move toward OERs has really taken off recently—both to take advantage of the Internet and digital publishing and also to help control the skyrocketing cost of textbooks. Open resources are easy to access and use and are continually updated and revised. You’re reading one right now! A wiki is a website that functions as a public, open encyclopedia or collection of information (see the glossary of terms). The best known of these is Wikipedia. Wiki sources typically can be created and edited by anyone. The best part of wikis is their openness, along with the fact that people collaborate to create them. The worst part is that wikis can be created edited by anyone—including people who have no business doing so or, even worse, who intentionally enter false or defamatory information. Because wikis are often created by people who don’t meet the academic definition of “expert,” instructors tend to discourage them as academic resources. That said, they can be good places to begin screening ideas and getting general information. A BitTorrent site is a website that encourages peer-to-peer (P2P) file sharing. Files can consist of books, periodicals, music, film, data (many scientists use Torrent files to distribute large data packages) or virtually anything (see the glossary of terms). A major problem with these sites is that many of them engage in illegal file-sharing— particularly of music and film and lately of graphic novels. Notwithstanding the ethics involved, most of the sites are not secure, which raises the risk of users being implicated in illegal file-sharing activities. Most BitTorrent sites do not provide user anonymity and most can track (or at least record) IP addresses. The best advice with BitTorrents: stay away from them unless you’re really good with technology and know exactly what you’re getting into. Why is this worth mentioning? You’ll often be asked to watch film or access other resources as part of your classes. And, you’ll be asked to buy textbooks. You may be tempted to download a free book or movie through a Torrent site. Beware, and consider the implications first. Sometimes we find useful images online and wish to use them in our work, only to find we have no idea where they came from. You can now do a reverse image search to try and find the owner or creator of images on the Web. One of the best of these is TinEye (www.tineye.com). Upload a copy of the image in question, and the TinEye engine will search for the original or oldest-known occurrence of the image. Google also has a reverse image search, and others are appearing on the Web as this is written. What if you have an image that you found somewhere on the Internet and you want to use it in an assignment or some sort of publication, but you don’t remember where you found it. How will you credit the source? This is where knowing how to perform a reverse image search can come in handy. Click “images” at the top of that page. Pick an image and save it to your desktop or clipboard. Go to www.tineye.com. Upload your image and use TinEye to search for its origins. See what you find!